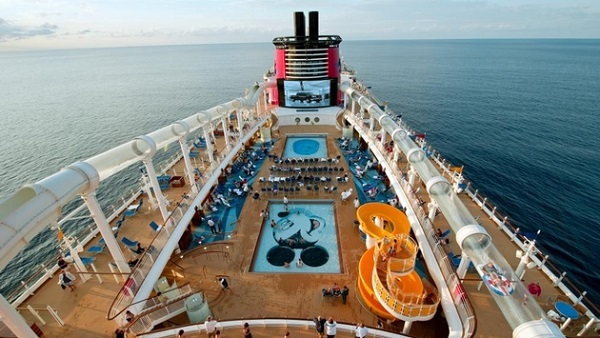 The Disney Dream takes the cake when it comes to luxury and fun cruise liners, there is something for the entire family, from full-service spas and fully stocked bars to themed parks with Disney characters for the children to interact with. 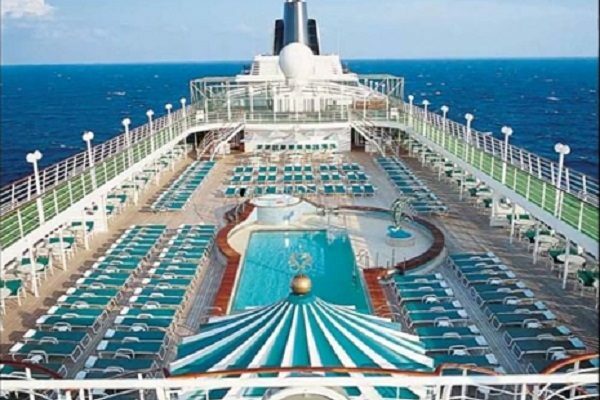 This liners can cater for up to a maximum of 4,000 passengers (not including staff). 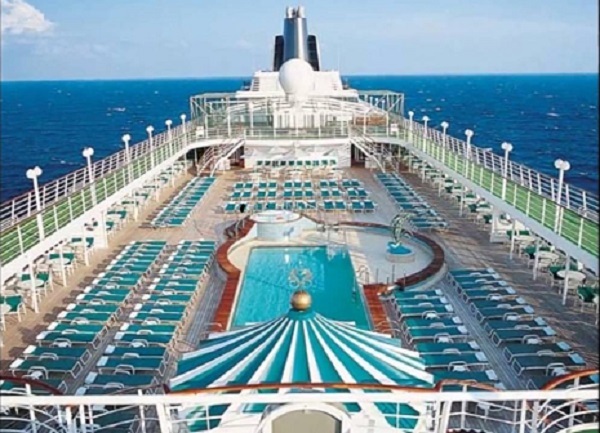 There are deck parties with fireworks, live musicals and even 3-D movies during your on sea adventure.